MCM is a Training club! Join Martin county modelers and we will teach you to fly. No purchase of an airplane or any equipment needed. We will train you using one of our airplanes on a Buddy-Box system with a qualified instructor for up to 90 days. At that point you can purchase with confidence and knowledge the correct airplane and equipment that is right for you and fits your abilities. The Martin County Modelers Is A Non-Profit Organization With The Sole Purpose Of Promoting The Sport of Radio Control Modeling. Martin County Modelers, Inc. was founded and articles of corporation were filed on August 25, 1980. 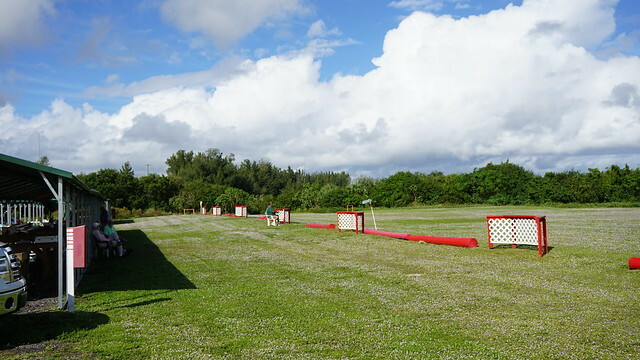 Our club has enjoyed the immense pleasure of this sport of flying on a beautiful landfill presented to us by the Martin County Land and Recreation Facilities. Our site is solely maintained by the club members.